A Tonk's Tail... err, Tale...: Epic BUG Battle. EPIC. Maxwell: Papa did the most awesome thing the other night. He let in this ginormous BUG. 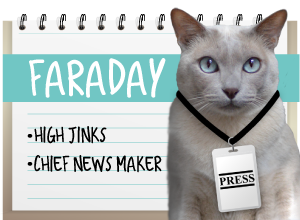 Faraday: Mommy shrieked like a GURL. 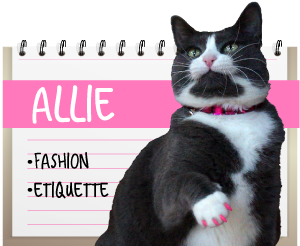 Allie: She is a girl, Brat. Momma made Papa "take it OUTSIDE!!!" He used her kitchen tongs to do that. She just buried her head in her hands. Faraday: Seriouslies, Mommy. You cannot get a GOOD photo of the BUG from over THERE. No, that's okay. I'm fine over here. Really. 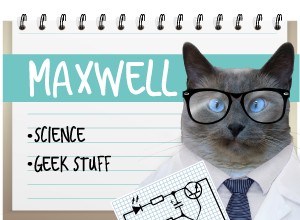 Maxwell: Mister Bug, dood, you got some fancy fast wing-moves, you do! Mommy! You can come out from hiding now! The bug is outside. Maxwell, I'm glad you and Faraday, and Allie were there to help your dad get that ginormous bug out of the house. That thing was huge and not something you could easily smack with a fly swatter. Wow, dat looks like one fun bug to play wif! WOW you get bugs that big! My peep would be in a panic, for sure if that turned up here, and have a real girly moment! OMC, your male human put the bug OUTSIDE? So NOT fair! I would have caught that - and eaten it too. Just to clarify (you know, to try and salvage a tiny bit of pride, ha!) it's just miss with wings that get to me. Spiders and other crawly things? No problem. Which makes me feel pretty good because I know a former undercover cop who would totally empty her gun into a spider if she could. LOL!!! STUFF, Mommy. STUFF, not MISS. Can we get another typist, pleez? Darlings...Mom would so totally be there with yours! Holy cat, you had to let that juicy bug go back outside? That's as bad as the humans around here thinking that lizards belong outdoors. What is WRONG with humans? No sense of fun at all. Your poor Mommy! I would've shrieked too!!! Good work :) I am a shrieker too. OMC! That looked both terrifying... and an ultimate toy! Is that a locust? My dogs LOVE to crunch a locust. My Golden used to hear them make noise and hunt them until he found one to eat. They are nasty but must taste delish! Haha! Oh The Staff would right there behind your mom!!! She screams at the tiniest bug!!! That's one heck of a protein treat! My mom would have let the kitties get it, they love to hunt bugs. It sure was a nice bug as far as bugs go. How did you not eat that?? Wow, what a great bug! I bet it would have been nice and crunchy if you could have eaten it. Oooh, how neat! 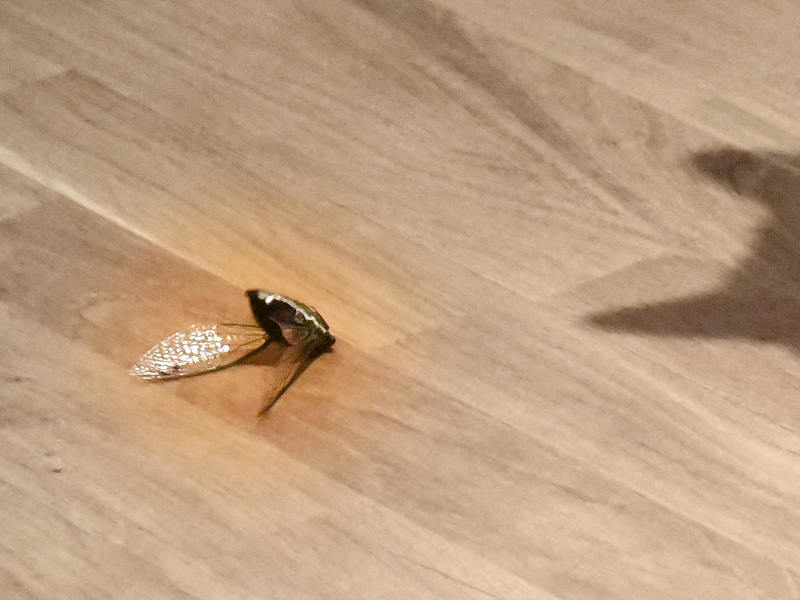 Your own bug in the house. Jan would have been hiding behind your mom. Whoa! I real live Birbug or something like that. It should go on a wand toy. Those are some PAWSOME bug shots guys!!!!! Too bad Mommie didn't join in on the fun! Our mom woulda shrieked like a gurl too. That was one gross bug...but we bet it was fun to play with. Mum has to NOT be squeemish with stuff. We get bugs, used to get mousies. She has to deal with it, no one else here.